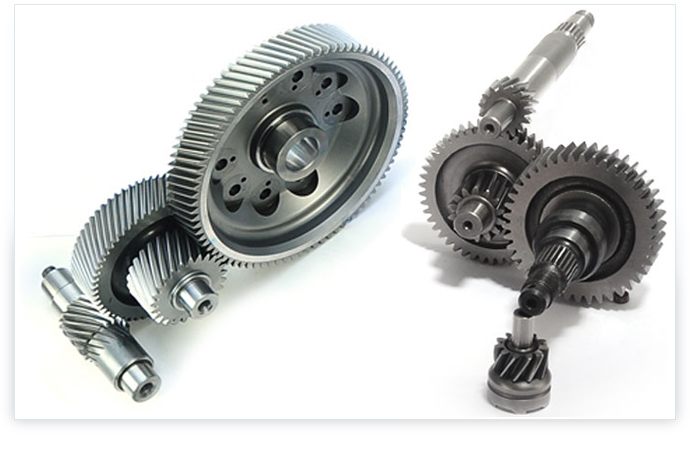 RACL Geartech Ltd. has earned tremendous respect and admiration in the heavy industry sector for manufacturing extremely durable and dependable range of Reduction Gears Trains CVT Gear Boxes. The raw material used in the fabrication of the offered products has been procured from trusted vendors and therefore it is of the finest quality. Apart from this, endowed with highly sophisticated production techniques, the company has acquired all the required facilities that empower it to constantly design and develop innovative products that render more efficient performance.